Our Alkaline Drinking Water is produced using real double membrane technology, providing the benefits of UF, RO, Alkaline and Acidic Water in one machine. The purity of our Alkaline Drinking Water is up to 0.0001 micron without bad taste and odor mineralization technology. 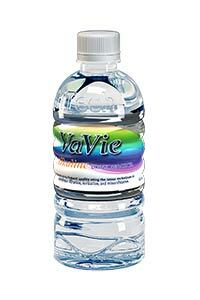 Also, this Alkaline Drinking Water has rich mineral elements favorable for health.